I’ve blogged about mama beauty before.. 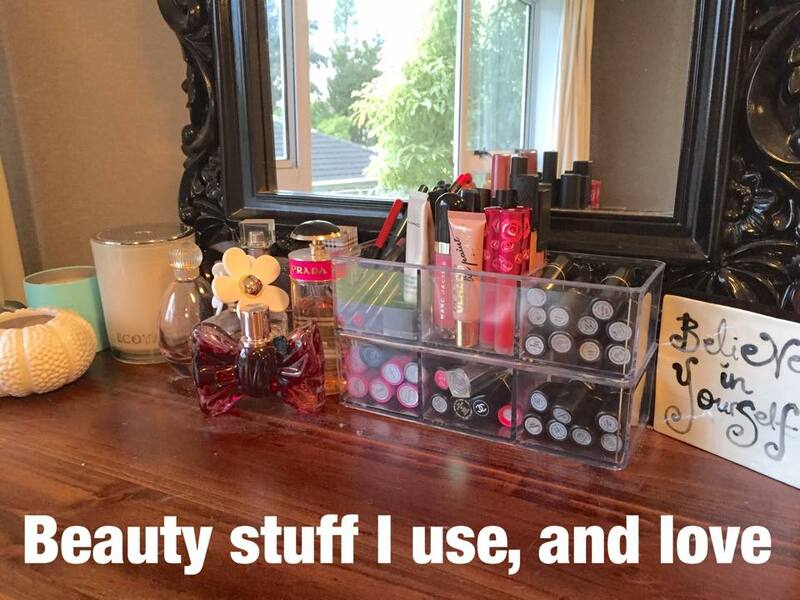 It wasn’t my most popular post but since I love beauty stuff so much I figured I’d write another. That previous blog, though fun to do, had a lot of products that were pretty unaffordable for us down here in the Southern Hemisphere! !